When it rains it pours, and apparently it is raining purple. Last week I looked at a very rare 1991 Mercedes-Benz 300SE painted in Bornite Metallic and as luck would have it, another purple Mercedes pops up only this time it is painted in Almandine-Black Metallic. Now don’t let the word ”black” fool you, this car is purple. 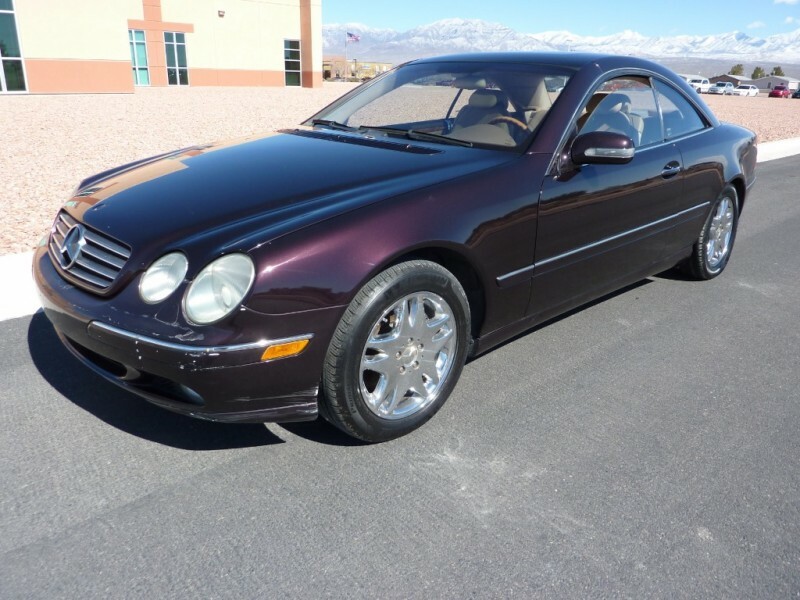 Interesting thing is, I actually looked a W220 S430 painted in this color about two years ago and was quite smitten with it. However, this 2000 CL500 up for sale in California, I am in less than in love with. I think the color is fine, it is just everything else is wrong with it. Literally everything.